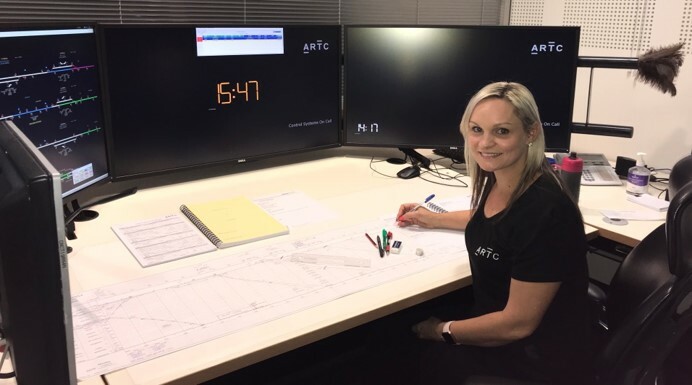 Fiona Rawson has only been with Australian Rail Track Corporation (ARTC) for the past seven months. However, she has led a wide and varied career and over time have amassed a lot of experience and education in many areas. After completing year 10, Fiona undertook a hairdressing apprenticeship. She then worked as a hairdresser for four years, establishing her name by placing in many different awards. She left hairdressing for a retail career after her first child was born and stayed in this role until her second and third child were born. During this time, she achieved her Certificate 2 and 3 in Retail Operations. Fiona’s childhood dream was to become a flight attendant and she achieved this when she was a successful applicant for Cobham Aviation Services in Darwin. As part of this role she transported workers in and around the mines in the Northern Territory. When her husband received a job in Townsville, the family moved, and Fiona found a Performance Supervisor role with Macair airlines after completing her Certificate 4 in Training Assessment. She moved to a role with Alliance Airlines after this, which allowed her to work with larger airlines. Fiona moved from this position when her husband encouraged her to apply for a Network Controller position. 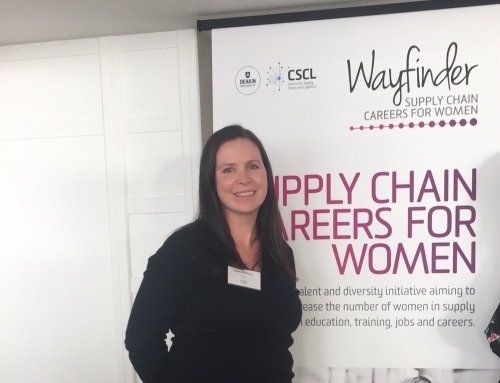 He explained the position in terms of her current skills and how the work she was doing assessing and training in airlines, combined with her advanced experience in customer service and safety, could make her a good applicant for the role with Queensland Rail. From there, Fiona undertook a Certificate IV in Rail Operations, before moving back to Adelaide. As there were no Network Controller positions in Adelaide at the time she was employed as a tram driver for two years before joining ARTC in her current role. Currently, she is in charge of the safe passage of workers and trains across 1,200 kilometres of rail lines between South Australia and Western Australia. After having some previous negative experiences in her career, Fiona says that ARTC has been an excellent employer. She feels accepted and feels that she is treated equally by supportive managers and colleagues. She enjoys the variety in her job and that every day is different.